SmartWay makes it easier to have fun your way, whether that’s with the latest tablet or a brand new laptop. 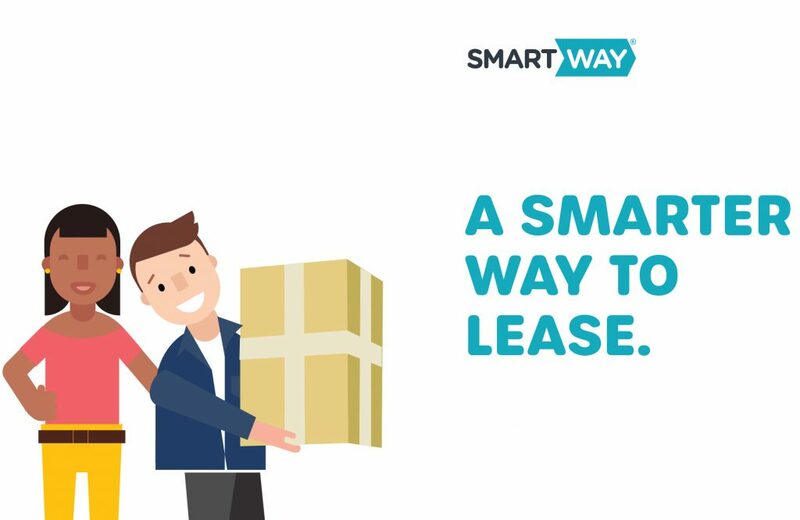 SmartWay gives you the chance to lease brand new technology and appliances for an agreed term. You get to choose the goods you want without the big upfront payment1. Make your monthly lease payments throughout your term and at the end of that term, you can upgrade to get the latest version2. Our IT and technology leasing solutions allow you to have the technology you need, when you need it without having to find any initial deposit. Choose a 12, 24 or 36 month term for a fixed monthly payment that best suits your needs. Allowing you to manage your budget with greater accuracy and ease. With SmartWay, you have the peace of mind of knowing that your equipment is covered for theft, or accidental loss or damage, subject to conditions.